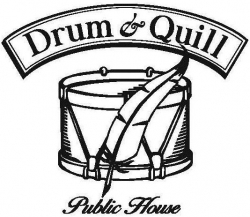 Pinehurst, NC, August 15, 2017 –(PR.com)– Drum & Quill Public House is celebrating its third anniversary this month in the Village of Pinehurst. 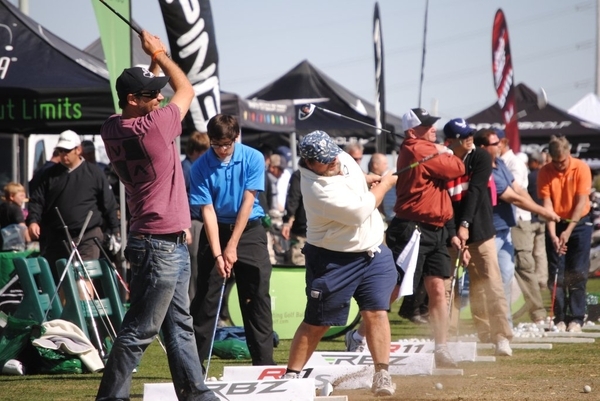 Back in June 2014 the Village of Pinehurst was pulling off a US Open doubleheader– a first of its kind. Despite all that activity a restaurant in the historic Pinehurst Sundry building was closing in July the same year. Watching this business closure unfold was Kevin Drum, a local resident with a marketing consulting business across the street. He just completed serving on the Village Enhancement Committee that was charged with stimulating business activity in this historic town. His wife, Dr. Jennifer Stoddard, a local physician, also was concerned about the future of the historic corner and how it could impact the village. It was time for some civic minded soul searching by this newly married couple with 3 kids looking for an understanding banker. After the soul was searched and the understanding banker found, next was how to do something special that would enhance the village center and develop a name and marketing strategy that would make it not stand out as many friends advised, but instead fit in this 100-year-old village. 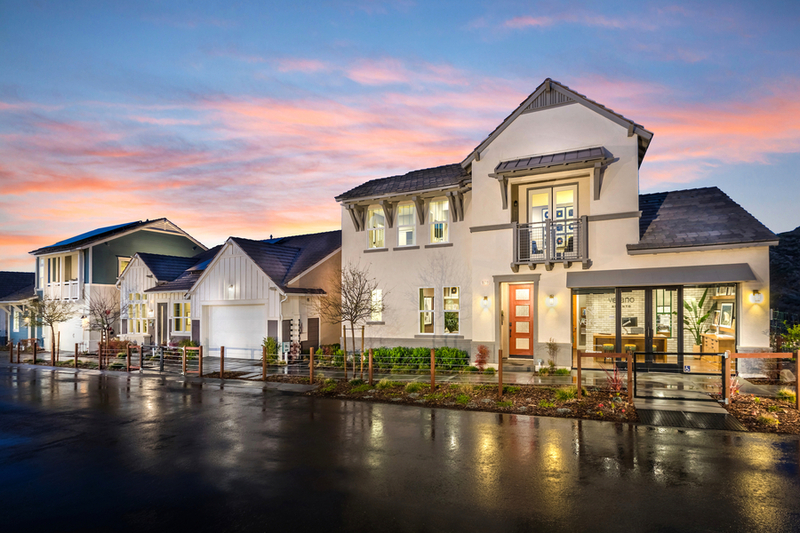 That gamble on their community is now the three-year-old thriving Drum & Quill Public House named after the owner, Kevin Drum, with the “Quill” representing his father’s pen, the famous golf writer Bob Drum. These two working professionals with no food & beverage knowledge are now enjoying the success that was not so certain when their unsteady hands signed all those papers 3 years ago with, of course, a quill pen. “We were just naive enough to think we could make a difference where the previous business failed,” says Kevin Drum. “If we knew how hard it was we probably would not have done it,” says Drum, “but we are extremely happy and proud of the result.” The result is one of the coziest nostalgic pub experiences and is now a fixture in the Historic Village of Pinehurst for locals and visitors. Just like what they envisioned before they started, the wood lined comfortable pub with “Drum & Quill Public House” in 23-karat gold leaf name on the window fits in this historic village and looks like it’s been there all along.